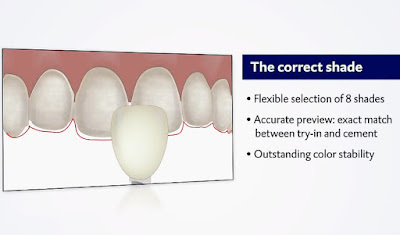 A complete composite-based system designed especially for highly-esthetic cementing of ceramic or composite veneers? Superb shade precision and removal of excess that could not be simpler? Practical application support with a user guide, video tutorial and expert hotline? 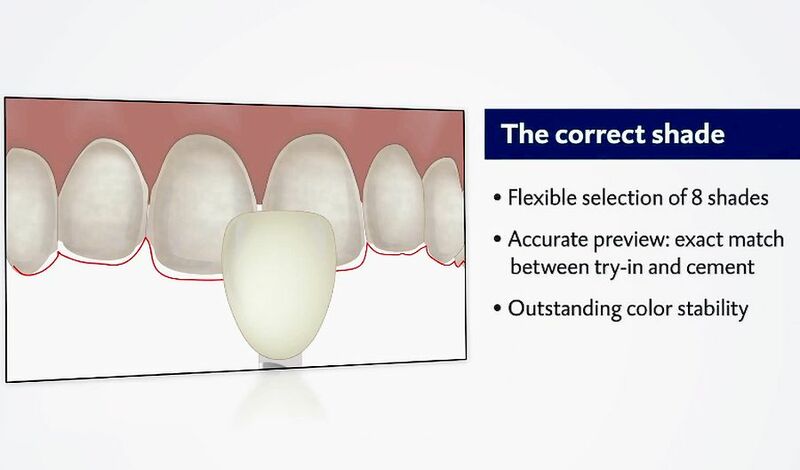 Vitique provides the most comprehensive support yet for dentists in creating esthetic veneer restorations.